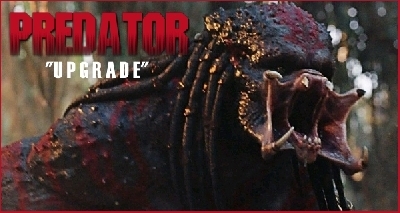 New Ultimate Predator footage shown in latest The Predator TV Spot! 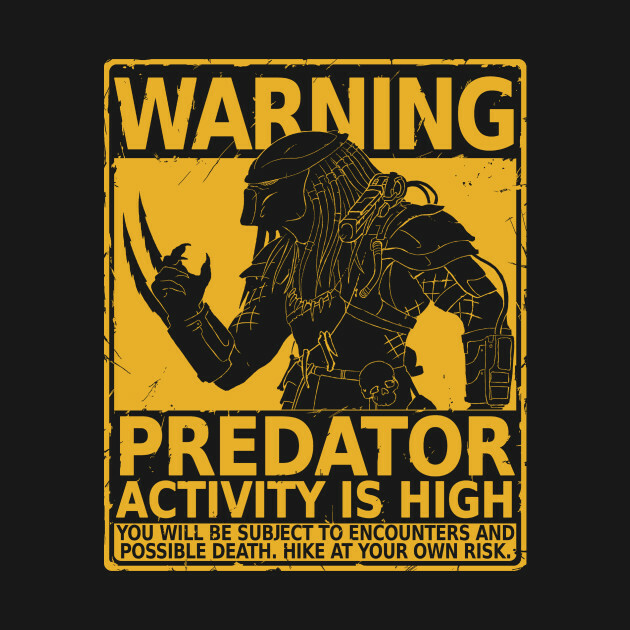 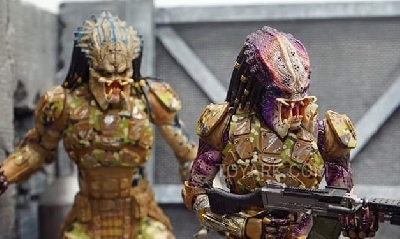 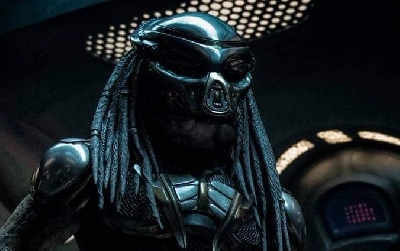 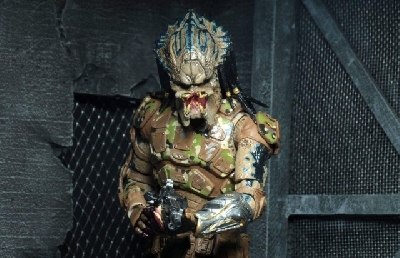 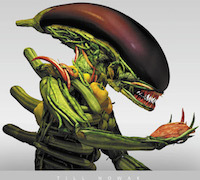 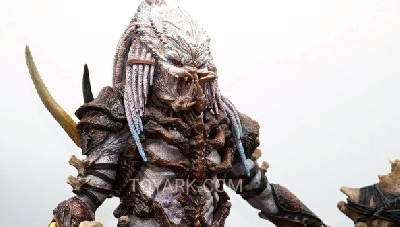 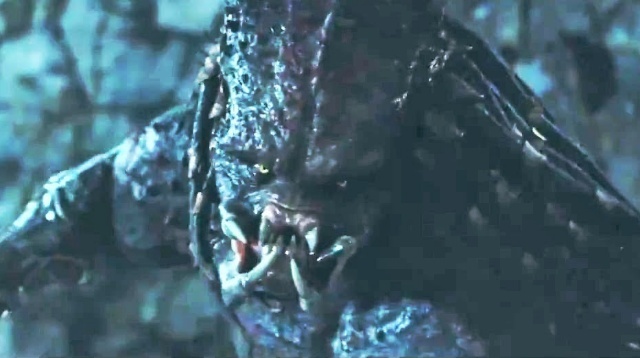 The latest TV spot for The Predator has hit the web and features a new cut-scene of the film's genetically enhanced Ultimate Predator! 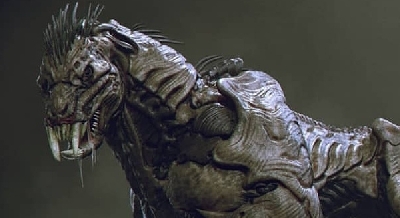 The new footage is shown during the final few seconds of the spot, but it gives us a great look at the Ultimate's face. 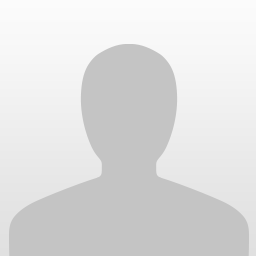 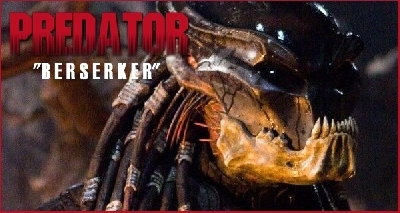 Check it out and let us know what you think in the comments section! 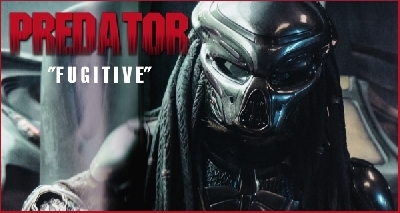 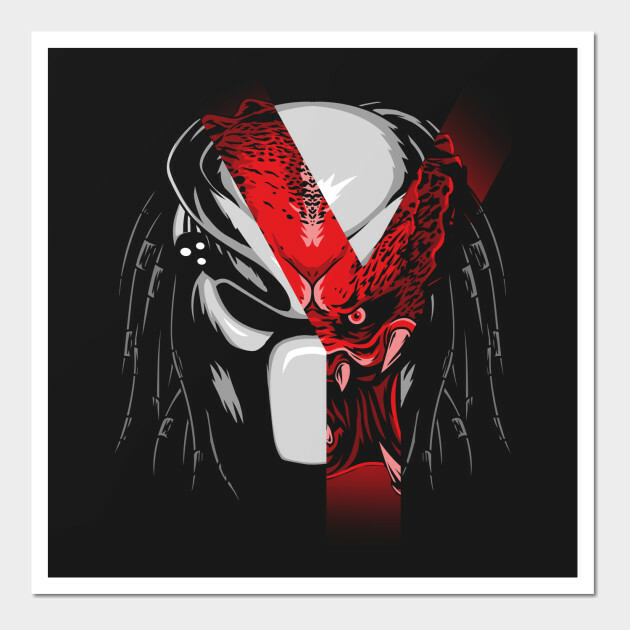 0 Fan responses to New Ultimate Predator footage shown in latest The Predator TV Spot!